As a nurse I decided there was no better way to use my skills than to help my neighbors. 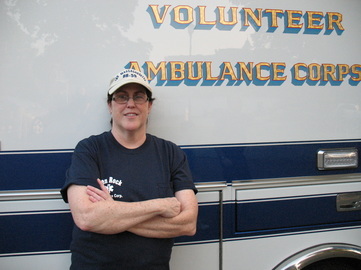 Plus, as a nurse I was able to become an EMT on a fast track. This has been one of the best decisions I’ve made and I’m very proud to be a part of this family. Membership in the GRVAC is very rewarding. The corps' members come from diverse backgrounds but with a common goal: giving back to the community through neighbors helping neighbors. I feel very lucky to be part of such a caring, dedicated group of people. I joined the GRVAC because my father was a Lifetime Member. 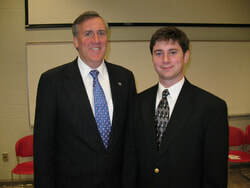 My father, being a member, was larger than large in my eyes. My dad was always my hero. If he did it, I knew it was right. I always thought about joining but after 9/11, I made the move to join. I am so happy that I did! 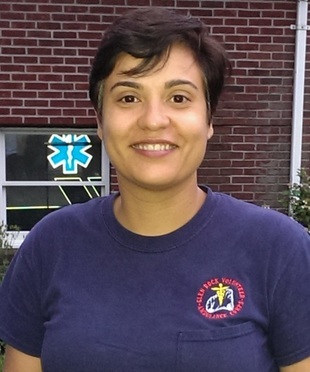 I joined the GRVAC and became an EMT because I love to help people. I wanted to make sure I could deal with trauma and injury before furthering my education. My plans are to go to college for nursing. Being an EMT for the GRVAC is a great experience, and continues to solidified my decision for a career in nursing. 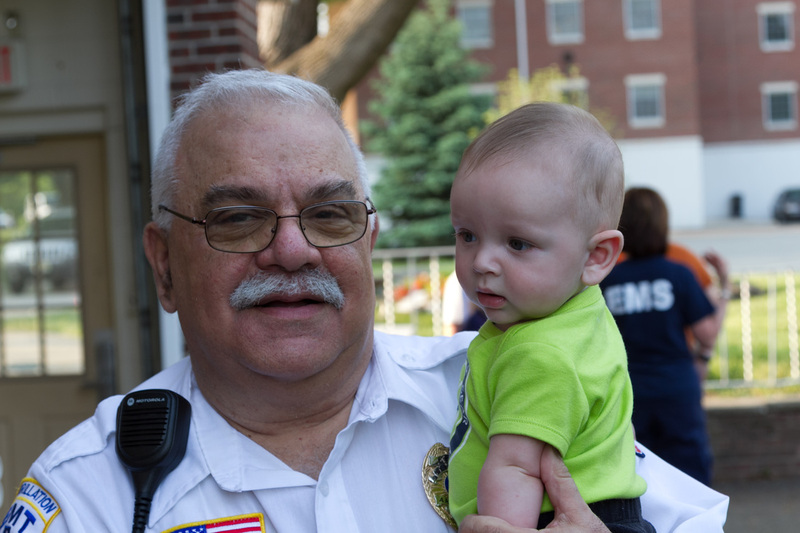 Being a part of the Glen Rock Volunteer Ambulance Corps family is just the icing on top of the cake. The reason I joined is easy to explain. 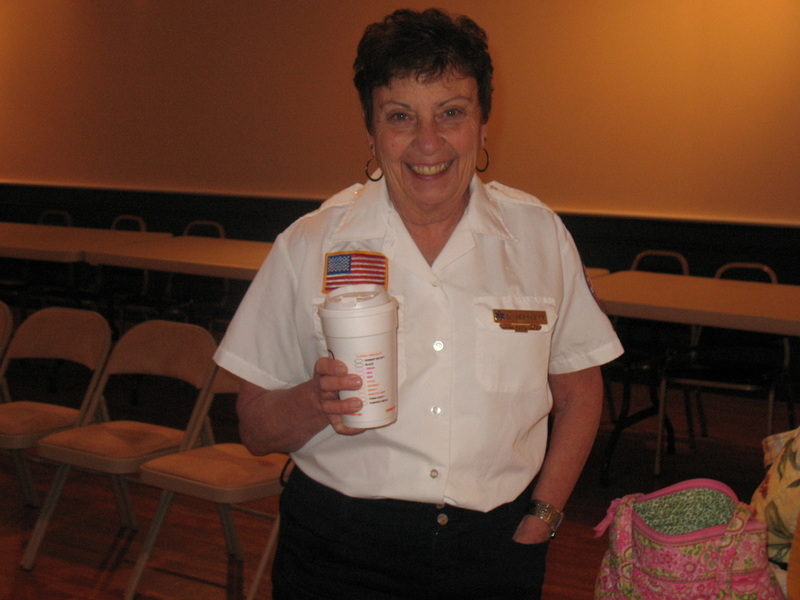 My wife Nancy was a member and I attended a GRVAC function. When I saw the family attitude they had for each other, I had to join. I have been riding since I was a youth member. 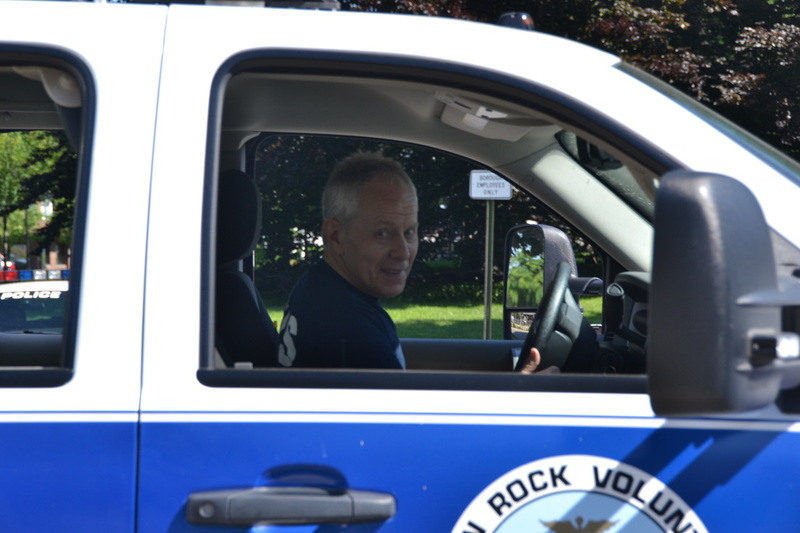 My husband Art is a volunteer for the GRFD and we know how valuable our services are to Glen Rock. I am an attorney at law by day and an EMT at night. 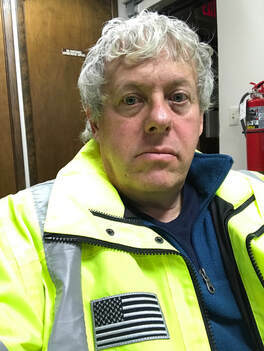 The shock of not knowing what to do in emergency has paralyzed me many times, like visiting my aged parents in emergencies; or showing up at an inner-city hospital with my niece laying on a gurney in the hallway totally ignorant of what to do; or how to react from my daughters asthma & anaphylactic reactions from peanuts. I was clueless, ignorant frozen in fear, so I decided I must learn basic first aid! 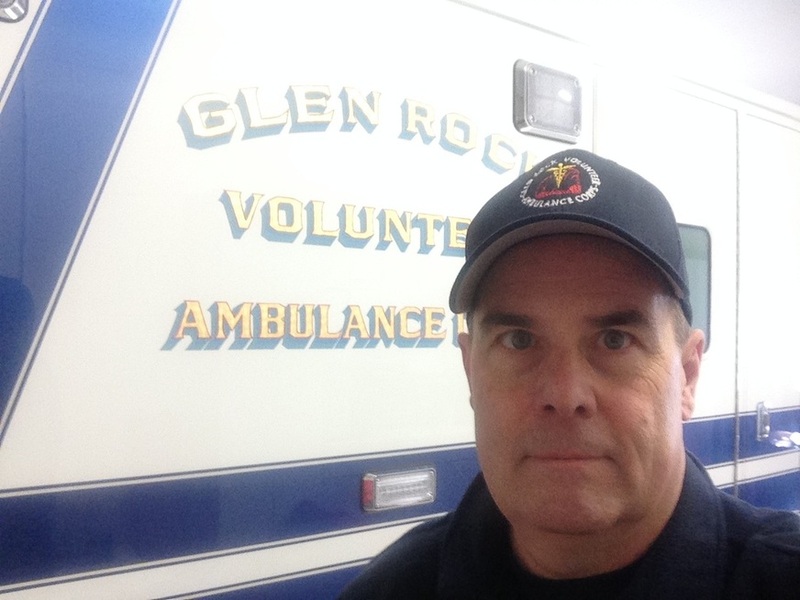 Having lived in Glen Rock most of my life, I felt it was time to get more involved in town. Joining the GRVAC was a great decision and has been very rewarding. It’s very fulfilling to be a part of this unified and diverse group of people who are dedicated to serving the community. As an aspiring physician, I have always felt a calling towards helping people. 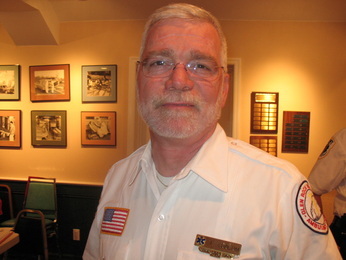 I started out in emergency care as a lifeguard at the Glen Rock Pool. After my first time saving a life, I knew I wanted to further my education so I could provide a higher level of medical care for my community. 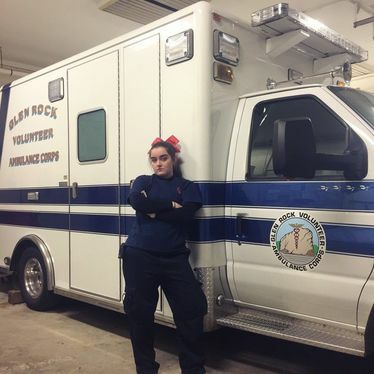 I went to EMT school and with the support of GRVAC I gained one of the most meaningful experiences of my life.